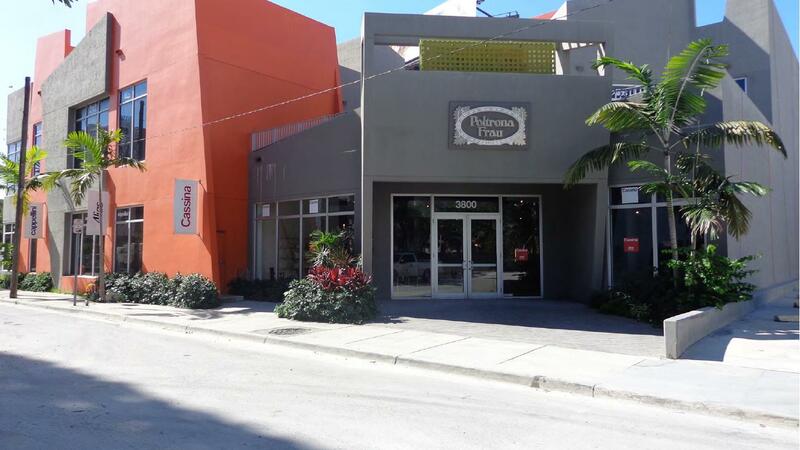 A retail building in Miami’s red hot Design District neighborhood sold for $26 million, which equates to $1,169 per square foot of building or $1,906 per square foot of land. The 13,636-square-foot lot was acquired in 2009 for $2.49 million and then a 22,248-square-foot building was completed in 2011. Its tenant is furniture showroom Poltrona Frau Group Miami. Property values in the Design District have soared as high-end retail tenants are lured to the area and redeveloped many of its buildings and streetscapes. Not only has the volume of domestic and overseas capital pouring into Miami’s commercial real estate market been rising dramatically every quarter since 2011, but Miami’s retail sector is fast becoming the hottest real estate segment of any of America’s gateway cities.